We are a WORLD CLASS service provider. 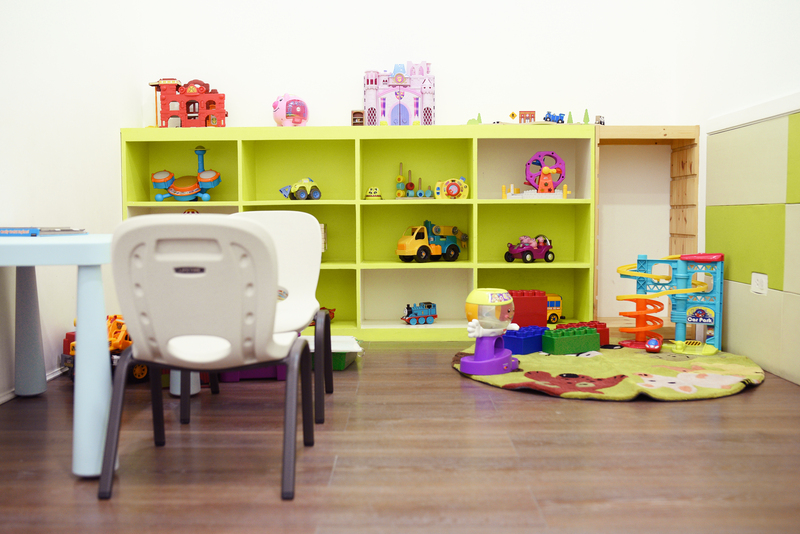 Autism Partnership (AP) is one of the largest and most established Applied Behavior Analysis (ABA) service providers for Autism Spectrum Disorders (ASD) in the world. 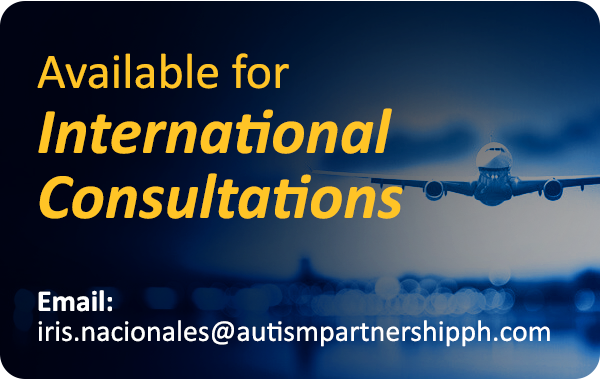 Formed in 1994 in the United States, AP is run by professional clinicians and specializes in providing one-on-one therapy, group interventions and overseas consultation for children with Autism Spectrum Disorders (ASD) and their families. We also provide customized school-based training and social groups to meet different needs of schools in the region. Drawing on over 40 years of experience in ABA and treatment of ASD, our premium service is highly recognized by local and international service agencies and government bodies. In 1994, they formed Autism Partnership to meet the tremendous need for comprehensive services to families with children with autism. 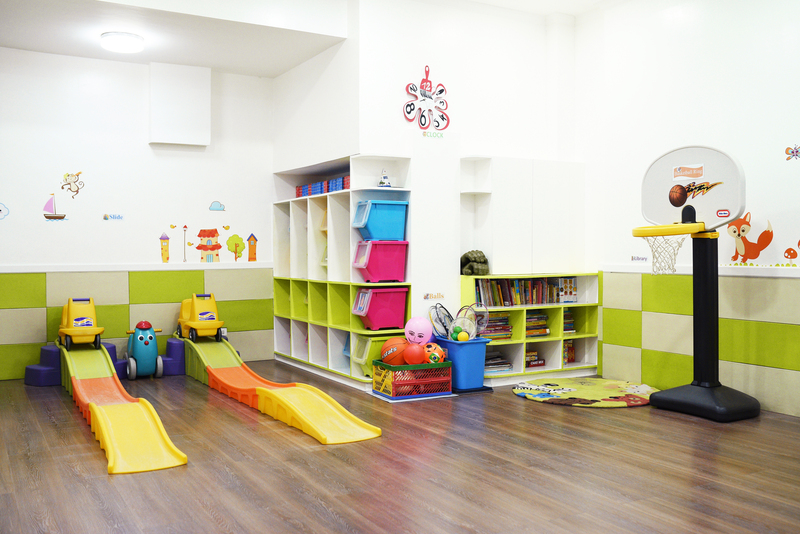 Based upon the founders’ extensive and unique experiences in providing behavioral treatment to children, adolescents and adults, we have developed a flexible treatment program that provides a variety of services. Our goal was to build on the successful foundation of our previous efforts by adapting and reﬁning the treatment and making it more widely available. 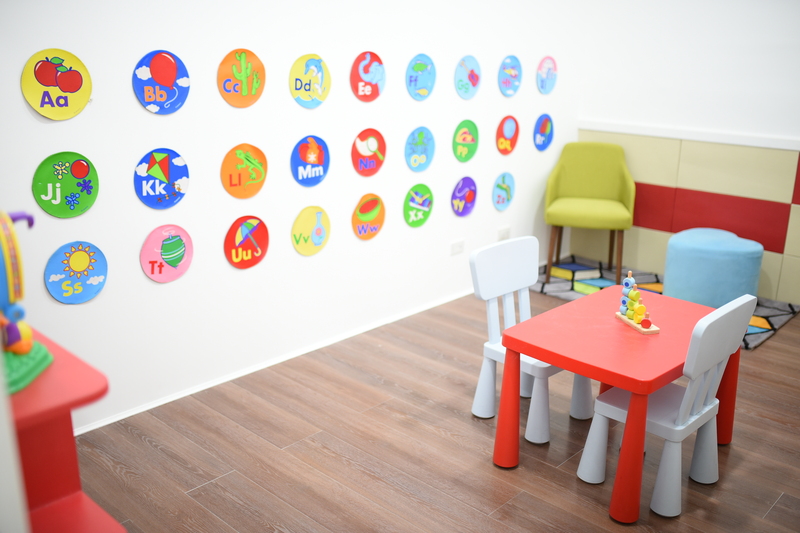 Autism Partnership Philippines officially opened its doors in March 2015 at Quezon City, Manila. 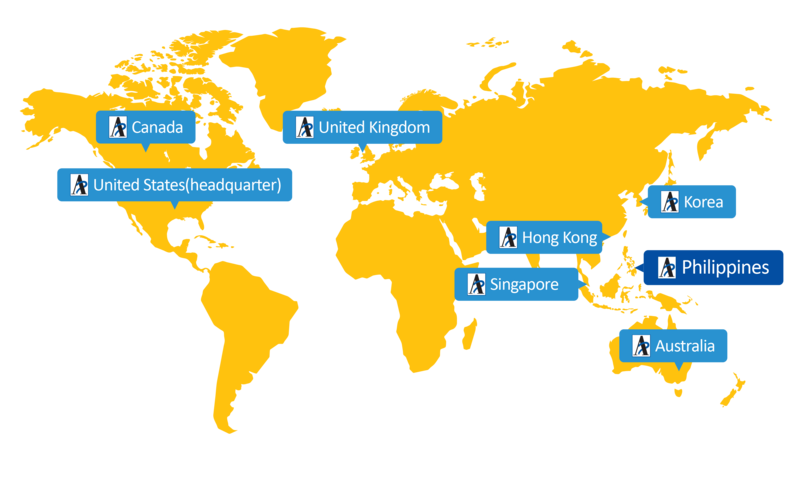 It is the first office in the Philippines among others in Asia including Hong Kong, Singapore and Korea. 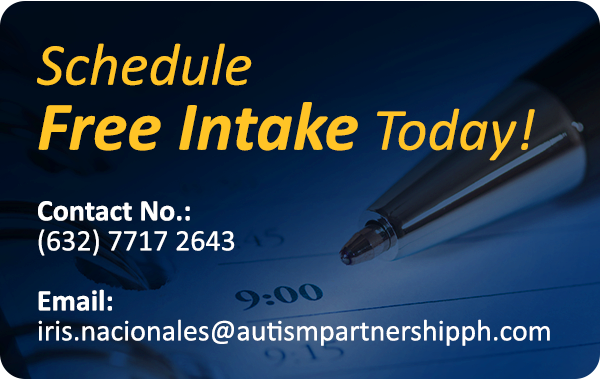 AP Philippines is currently one of the most established and promising centers offering professional ABA therapy services to families for the treatment of individuals with Autism. 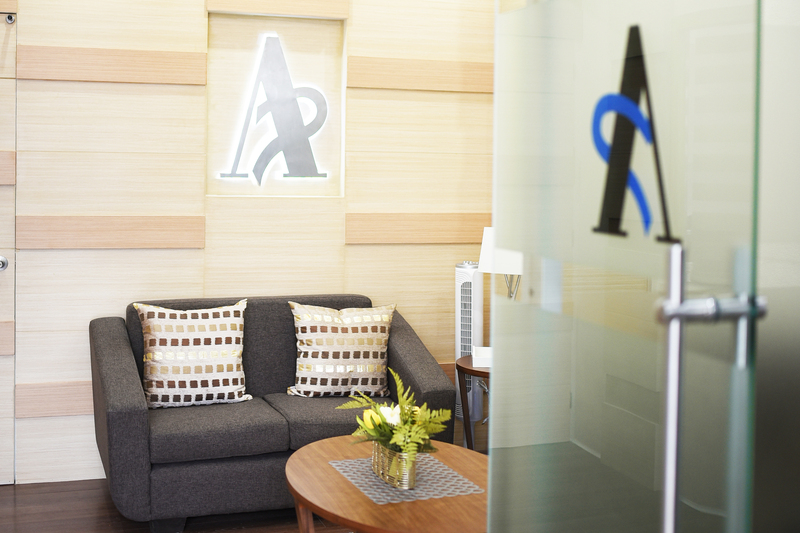 The Philippine Clinical Team is composed of behavioral therapists, program supervisor and consultants. Our Consultants provide overseas training and workshops to families, schools, organizations and other related agencies locally and worldwide including Malaysia, Indonesia, Vietnam, China, and Kuwait.